LeBron James and designer Tobie Hatfield worked together to help disabled athletes through the use of unique zipper backings to help those suffering from limited hand functionality to tie their shoes themselves. 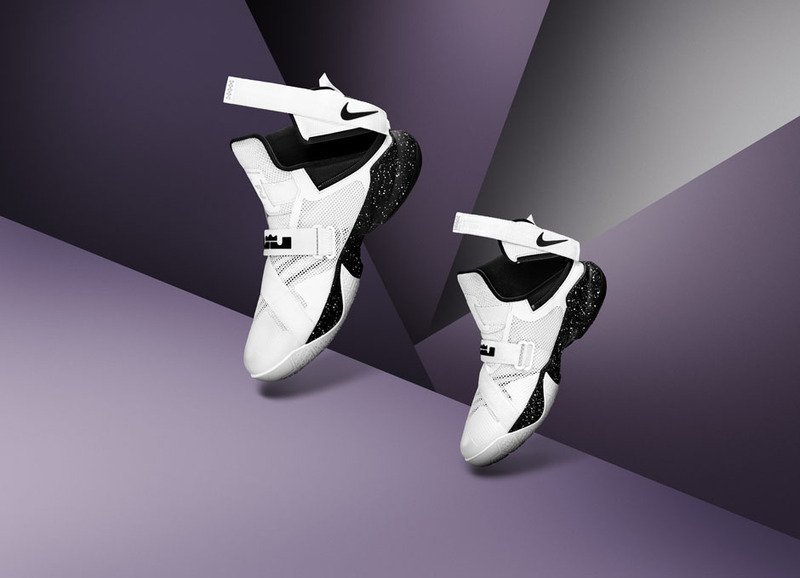 What resulted was the creation of FLYEASE, one of our favorite stories from last year that saw Tobie and Nike set the plan in motion to create a strap-backing on the Nike LeBron Soldier 8 at the behest of Matthew Walzer, a young fan suffering from Cerebral Palsy. 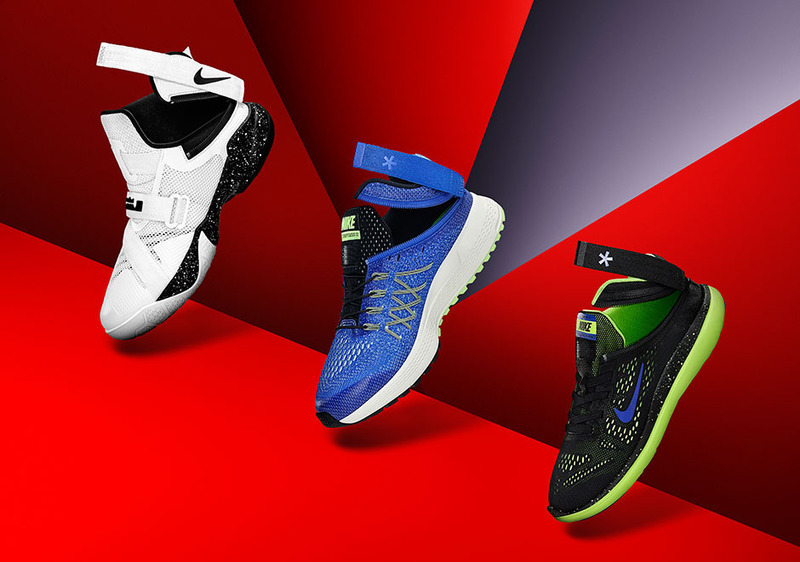 Nike is back with a new collection of FLYEASE products for the Spring 2016 season featuring a trio of new models aimed to expand the collection to further benefit disabled athletes for the next year. LeBron’s Soldier series will be the focal point once again with the likes of the Nike Pegasus 32 getting a unique lacing system alongside the upcoming Nike Flex Run. Both kids and adult size runs plan on releasing in the near future. 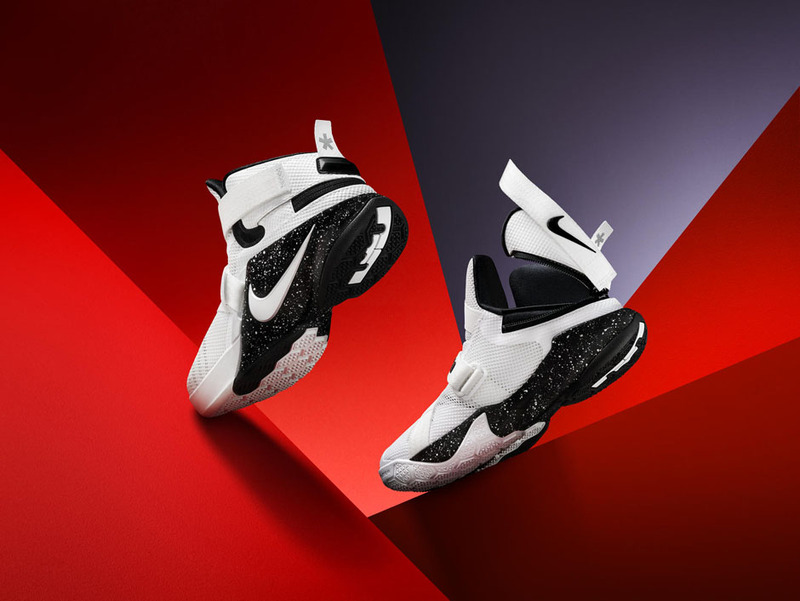 The Nike LeBron Soldier 9 Flyease is available starting tomorrow, March 15th. 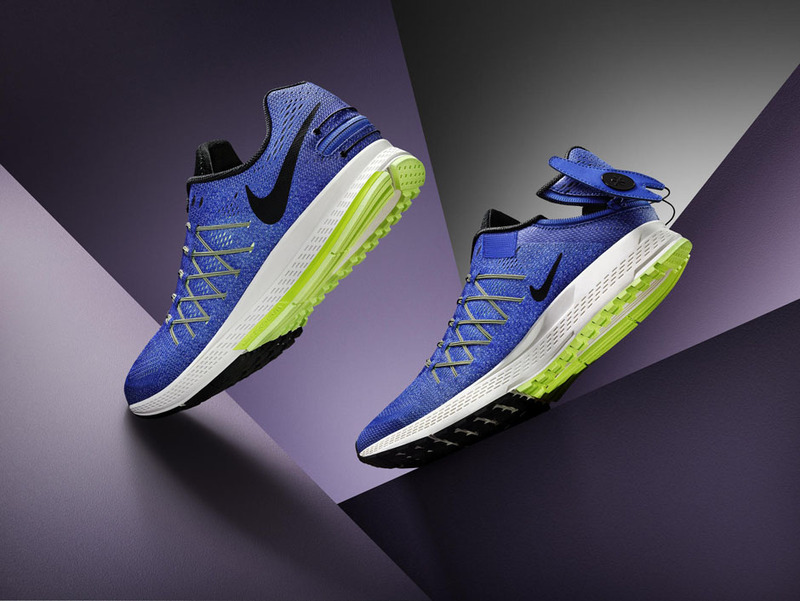 The Nike Pegasus 32 Flyease will follow in a release for April 1st. 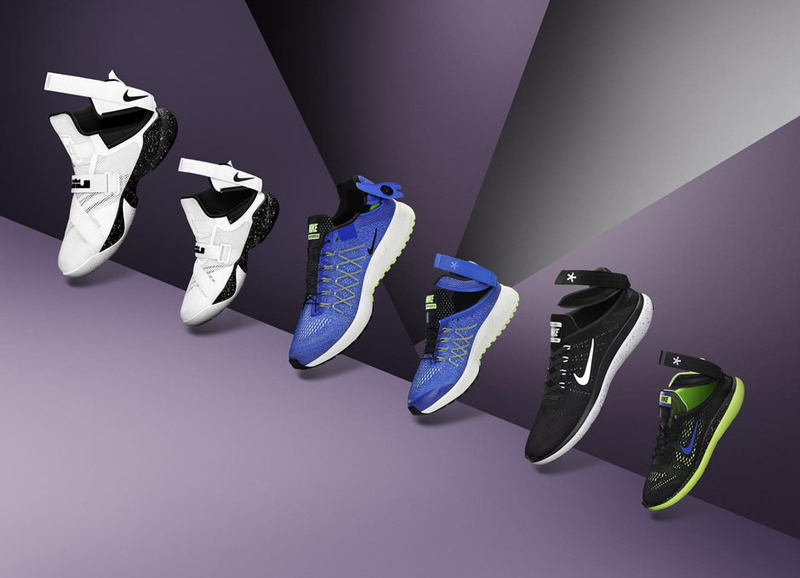 The Nike Flex Run Flyease will be the last of the Flyease trio to release on May 1st. Check out more official photos below and stay tuned for more updates via our release dates page.